The countdown begins and its only seven more days until the #LMA2016. We are living the dream in sunny South Florida and gearing up for the Legal Marketing Association Conference in #Austin next week! So far we have our backdrop set, videos prepped, electric turned on, and giveaways ordered! 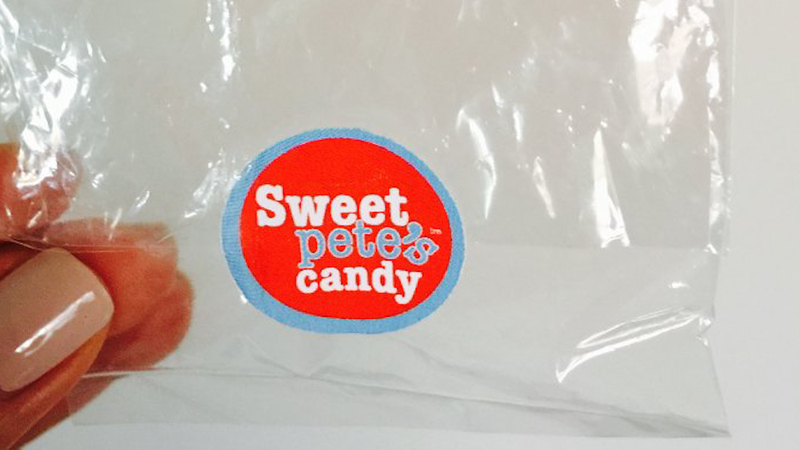 Not sure if anyone has ever been to the Emerge Americas conference in #Miami, but when we attended last year we fell in love with #SweetPetes candy. If any of you watch the #ProfitCNBC with #MarcusLemonis you’ll know who they are. Sweet Pete’s designed a chocolate bar not only with our logo on it, but also with a flavor that has not even been released yet! We are so excited to bring this special and unique giveaway to a select few who visit us at booth #33. Which also happens to be my lucky number. We will also have a fantastic infographic to give away to help you navigate the weird and crazy Austin area. We are looking forward to meeting all of you and having some fun!